If you’ve decided that you want to hire a lawyer, you will want to work to find the best attorney for your needs. You won’t want to entrust your interests to just anyone. You should aim to find a skilled and experienced legal professional that will provide you with what you’re looking for. As is the case with any other product or service, you’re going to want to research your options. If you learn more about the family lawyers in your area, you’ll be able to find a great attorney that is equipped to help you. If you’ve worked with another attorney in the past, you may want to ask them to refer you to someone that specializes in family law. Lawyers have a lot of familiarity with the people that work in their field. If there’s a great family attorney in the area, it’s likely that your lawyer will be aware of them. You may not be able to hire your usual lawyer for this case, but you can still get assistance from them. If you tell them what you’re looking for, they should be able to direct you to someone that can help. If you’re trying to find a qualified lawyer, you’re not going to want to rely on internet searches alone. Instead, you should take advantage of law directories, like the Martindale-Hubbell directory. This legal directory should provide you with a wealth of information about the lawyers in your area. The directory doesn’t just contain the names and numbers of lawyers; it has in-depth information about them. If you comb through the directory, you may be able to find peer reviews, law firm ratings, and other information that will be valuable to you. Use this directory to put together a list of qualified family lawyers. Once you have assembled a list of family lawyers, you are going to want to start meeting with them. You shouldn’t have to pay to consult with a family lawyer. If you are simply interviewing a potential lawyer, that interview should be completed for free. You’ll only have one opportunity to interview a potential attorney, so you’ll want to make the most of it. You should prepare questions in advance so that you’ll know what you want to ask them. Obviously, you will want to ask the attorney about their past work. Check to see whether or not they have handled cases that are similar to yours in the past. Find out how long they have been practicing in your area. You are also going to want to talk to the lawyer about their fees. Working with an attorney can be expensive, and you need to confirm that you are comfortable with the costs. Find out what the lawyer charges, and determine when you will be billed. Determine whether or not there are any additional fees that you will have to cover. When you interview your lawyer, you shouldn’t just pay attention to the answers that they give you. You should also focus on how they respond to you. Did the attorney provide prompt and polite responses to the questions that you asked? Did they seem knowledgeable? Would you be comfortable working with them in the future? 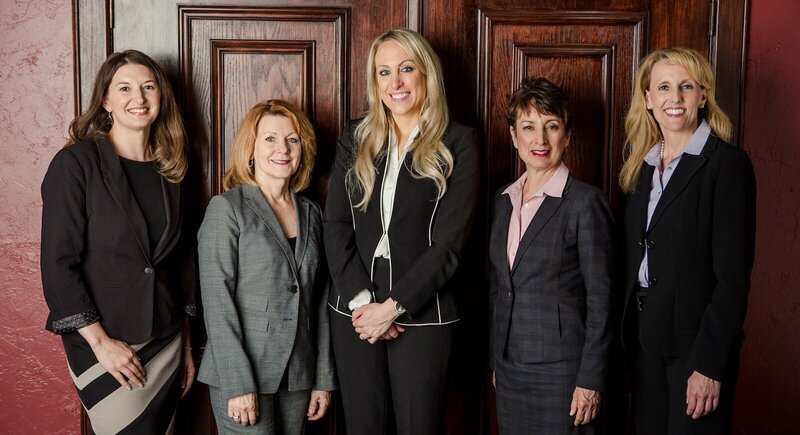 Consider which attorney is the best fit for you. Before you commit to working with an attorney, you are going to want to conduct a quick, informal background check. You should call your state’s lawyer disciplinary agency and find out whether or not the attorney you’re considering is currently in good standing with the bar. If there are complaints against the lawyer, you should look at the nature of those complaints. You’re going to be paying your attorney a lot of money, and you need to make sure you’re comfortable with what you’re getting. A background check can save you future headaches. Finding a great family lawyer won’t be easy. You’ll have to look at a number of attorneys before you find the best person for your case. Still, putting in that extra effort is more than worthwhile. If you are able to hire a great lawyer, you can expect a favorable outcome. How Does a Step-Father Get Full Custody During a Divorce? Are you at Risk for Criminal Charges?